Re-enter the shadowy world of Jason Bourne, an expert assassin still plagued by the splintered nightmares of his former life. Abridged edition. 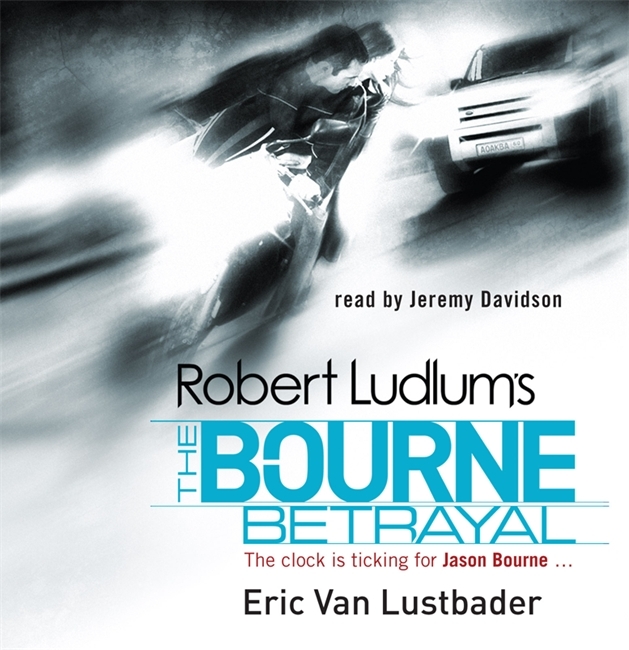 Jason Bourne takes a mission to rescue his only friend in the CIA, Martin Lindros, who disappeared in Africa while tracking shipments of yellowcake uranium. Once safely back in America, Lindros persuades Bourne to help track the money trail of terrorists buying the nuclear material. Bourne agrees – but soon suffers from confusing flashbacks of unfamiliar places and events. Is someone brainwashing him in order to throw him off the trail?